This is Britain's first Spiced Rum Liqueur 20%, which is made by Roy Lewis in Helensburgh, Glasgow. 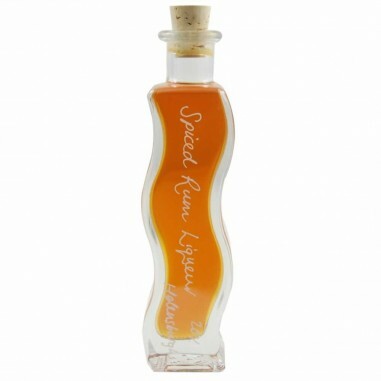 It was partly Roy's passion for British Naval history as a boy that inspired his decision to create such a delicious and extremely smooth rum liqueur. 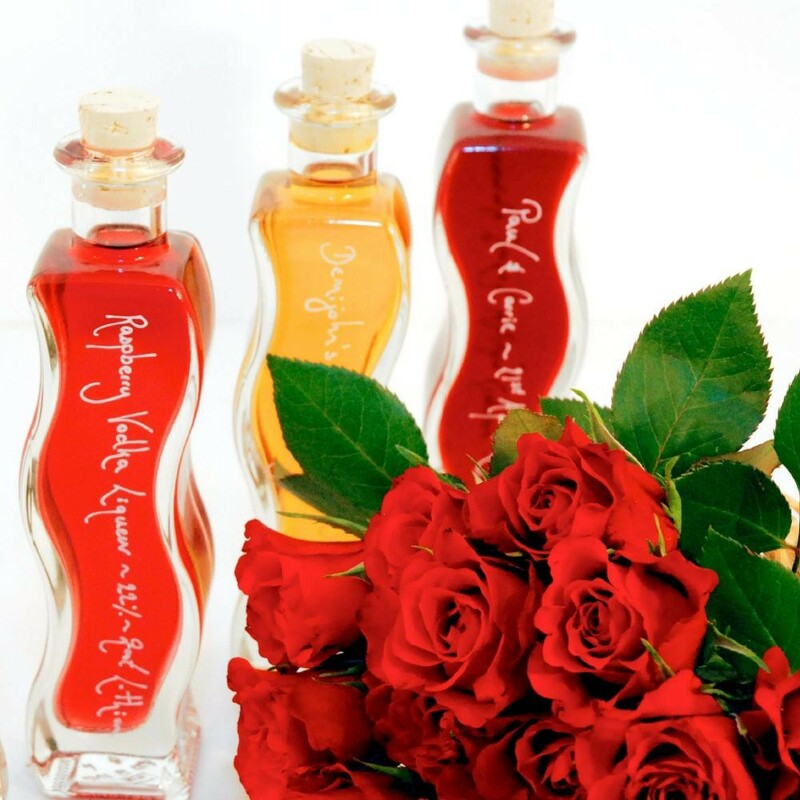 We have bottled it here in our fun, squiggly shaped, Fila 100ml bottle which can make an attractive wedding favour or corporate gift. 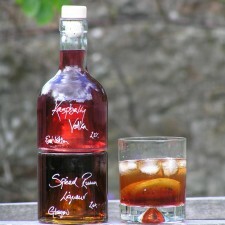 Our Spiced Rum Liqueur can be drunk with a little ice as an aperitif or even as an after dinner tipple. 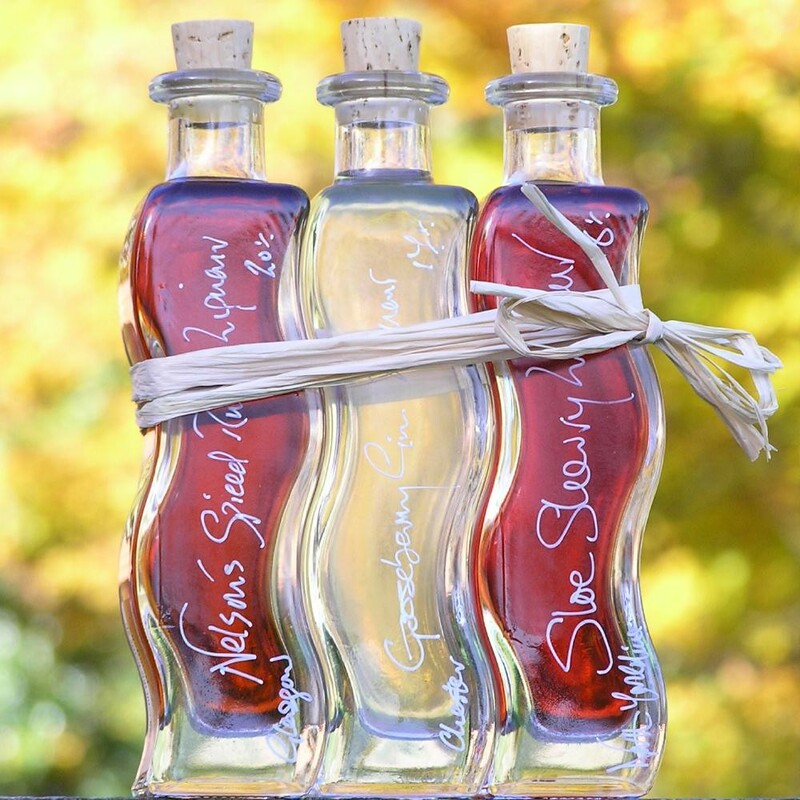 It is a fabulous ingredient in many rum cocktails such as our Bloody Pirate or Grapefruit Vodka Mojito. Its maple syrup like qualities make it wonderful for splashing over ice cream. Tempted? Let us know how you get on.